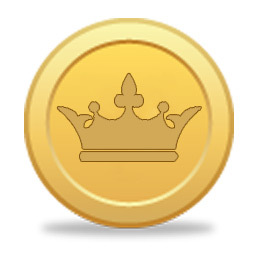 RoyalCoin is a new scrypt based coin developed by 3 guys based out of Montreal. We believe that the name of a coin is integral to it’s success, so we won’t be offering you junk. Here’s what you need to know about RoyalCoin.